-Installs in seconds to any clean, nonpourous surface. 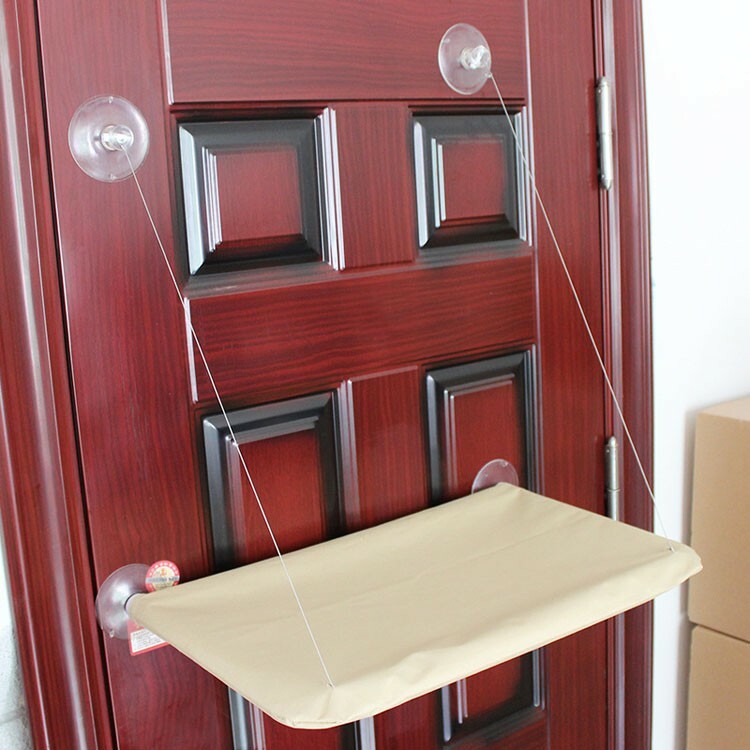 -Simply press the bottom suction cups to window at desired height. -Extend the supports, and adhere the upper suction cups. 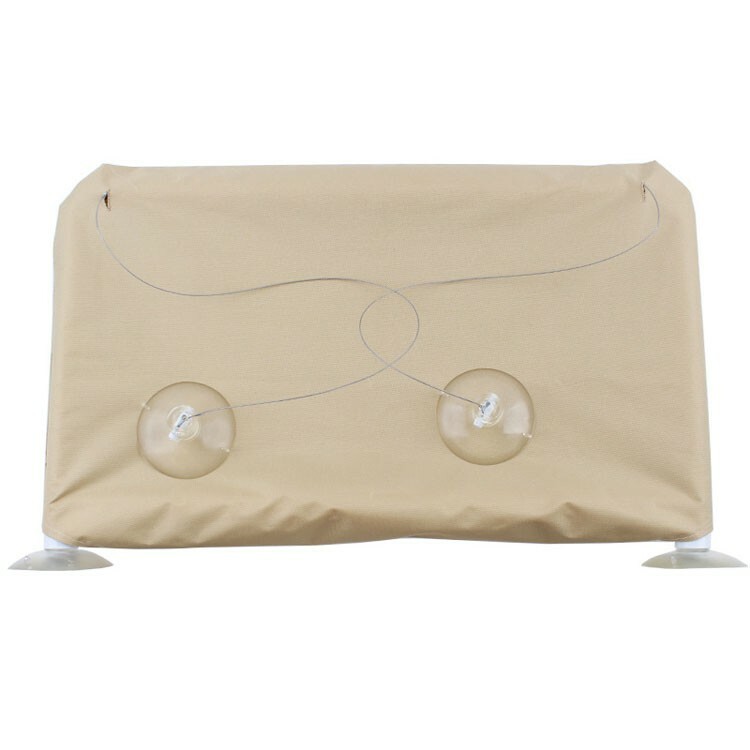 -Machine washable cover is easy to remove. 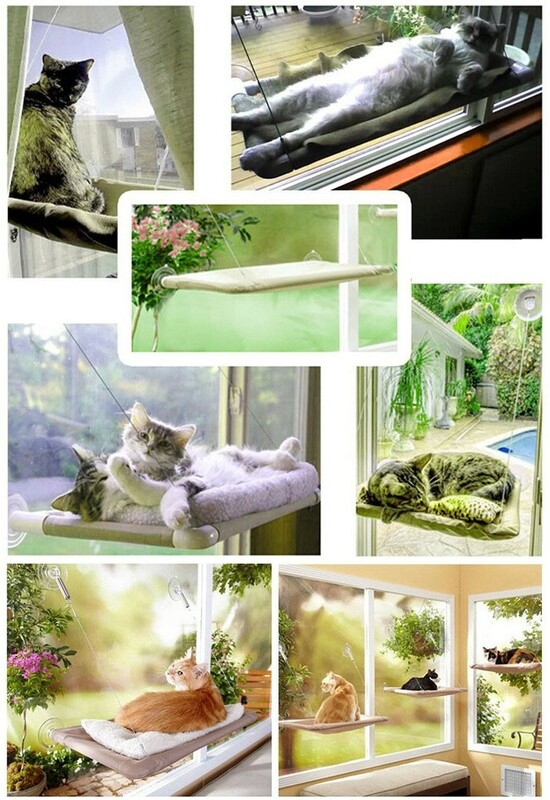 -Great for MultipleCats!Cats love laying in the sun, Cats love being up high.